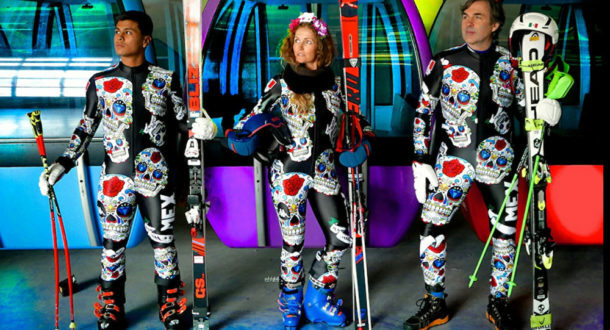 The country’s two Alpine skiers at the 2018 Winter Games, Rodolfo Dickson and Sarah Schleper, are competing in uniforms with a “Day of the Dead” theme, an homage to the country’s Dia de los Muertos holiday in which people pray for and remember their family members and friends who’ve died. The outfits, which feature colorful, bejeweled and beflowered skulls on a black background, follow in the proud tradition of Hubertus von Hohenlohe, who designed them. The 59-year-old Mexican Alpine skier represented Mexico in six Winter Games. In Sochi in 2014, von Hohenlohe memorably wore a mariachi outfit, and in Vancouver in 2010, he went with a desperado look. He failed in his attempt to become the oldest winter Olympian this year. 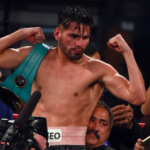 Meanwhile, Dickson was adopted from a Puerto Vallarta orphanage by Canadian parents and Schleper, who is from Vail and has competed for the United States, is married to a Mexican citizen and has dual citizenship.